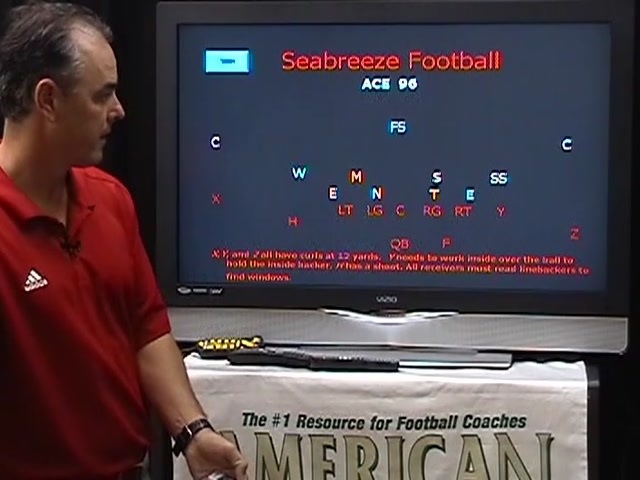 Last fall Seabreeze High School (Daytona Beach, FL) finished with a 12-1 record. 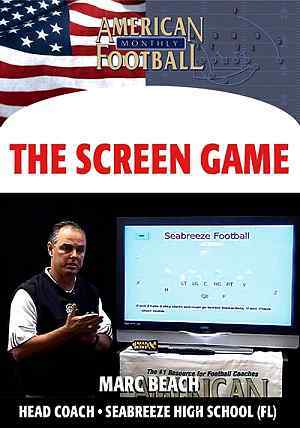 Three years ago, Seabreeze established a Florida state record by gaining 743 yards of total offense in a game. 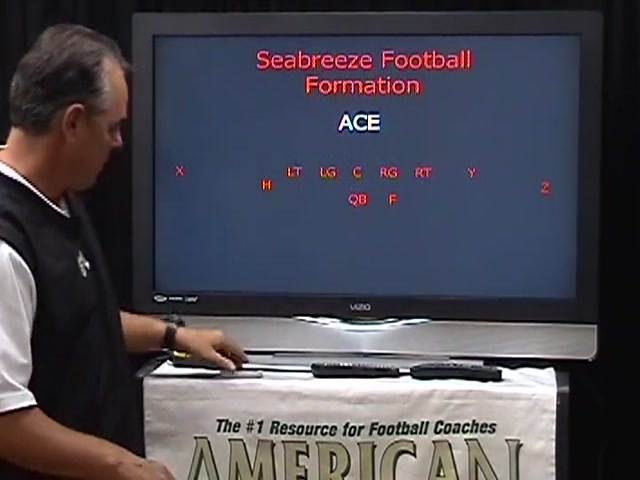 Under Head Coach Marc Beach Seabreeze uses the no huddle Shotgun Spread offense. 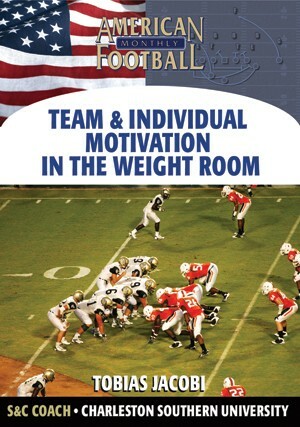 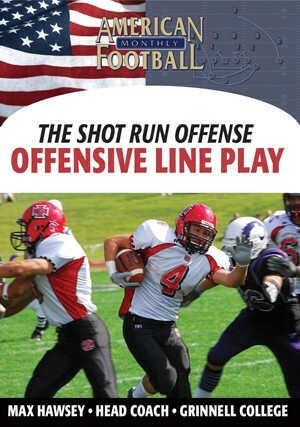 In this DVD, Coach Beach details specific passing plays designed to beat Cover 3. 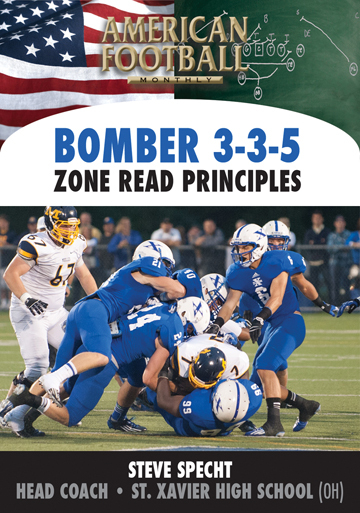 In addition to actual plays, formations, motions, and protections are included. 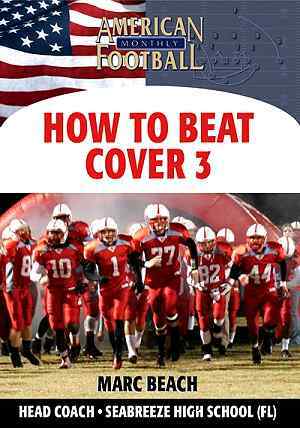 * The strategy behind beating Cover 3 defensive coverage. 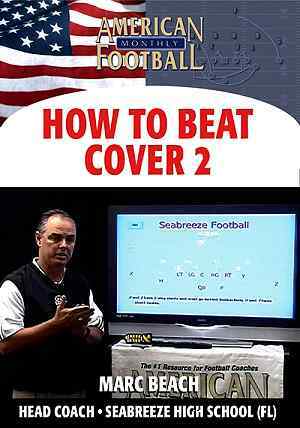 * Actual plays to beat Cover 3: the Curl Shoot Combo, Y Sail, Y and H Cross, and H Sail. 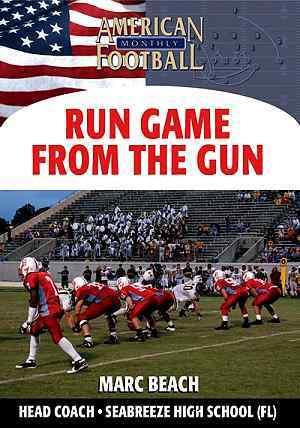 * Keys to quarterback reads against Cover 3. 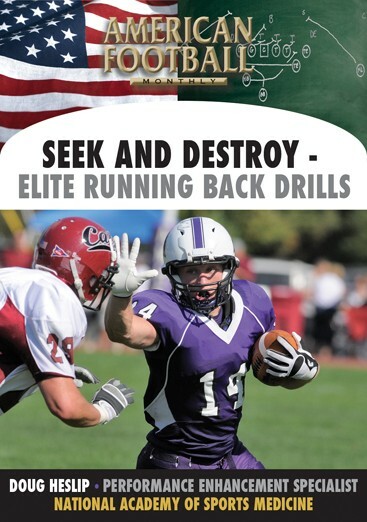 * Specific receiver routes that will beat Cover 3. 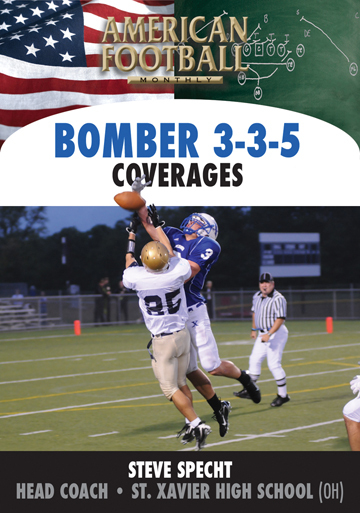 * Formations, motions, and protections against Cover 3. 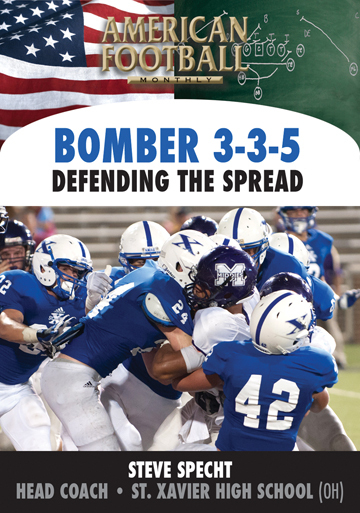 "We face during the course of a season a lot of Cover 3 defensive coverage. 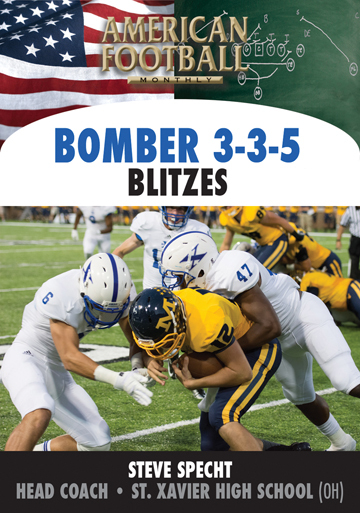 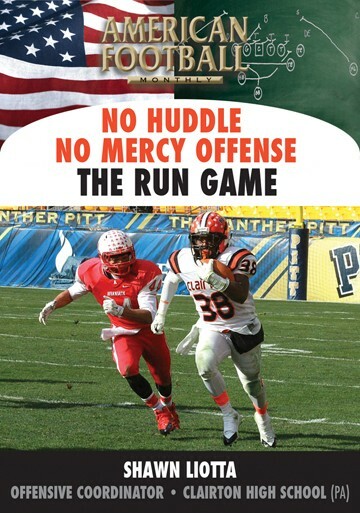 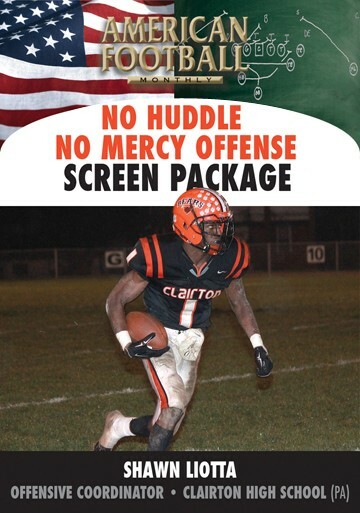 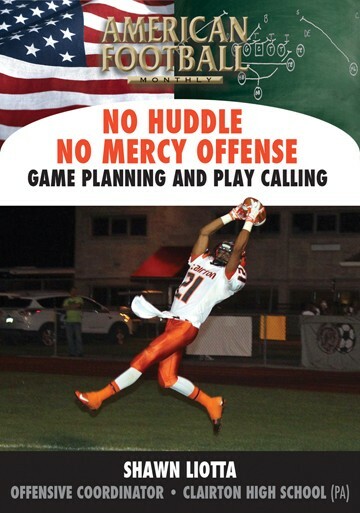 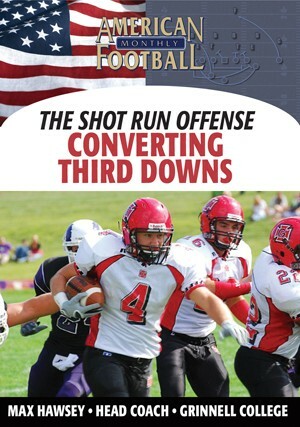 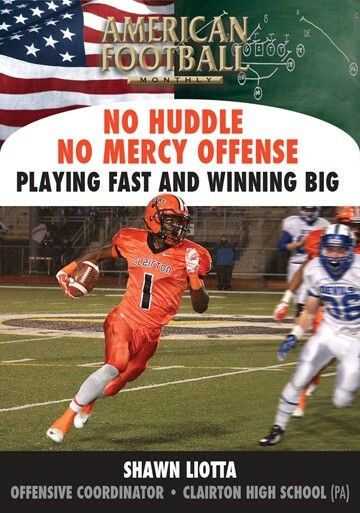 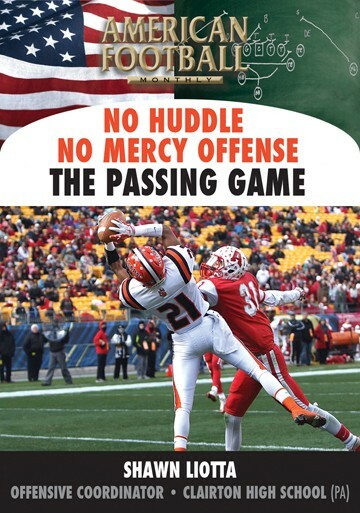 In this DVD, we're included a number of pass plays specifically designed to beat Cover 3. 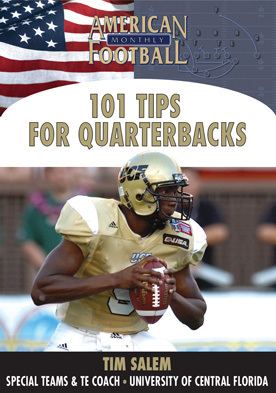 The receiver routes are a part of this DVD along with base formations, motion, and protections." 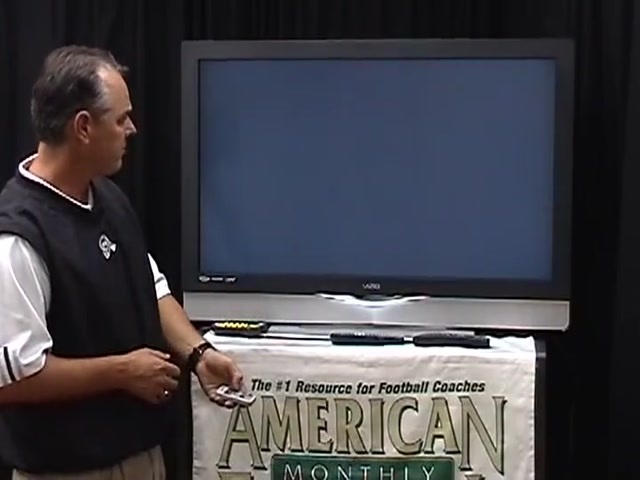 This video includes extensive use of game film.